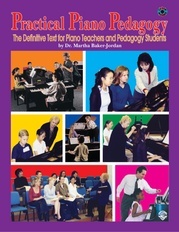 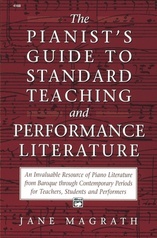 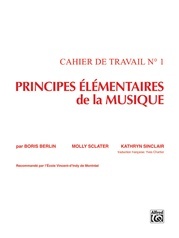 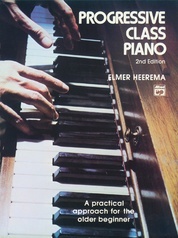 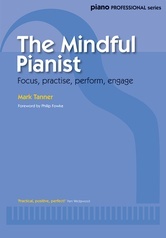 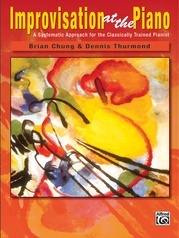 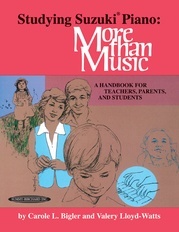 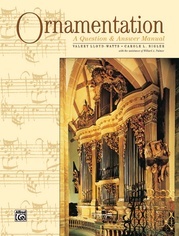 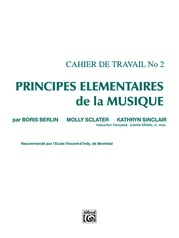 Recreational Music Making is a new and exciting movement in piano pedagogy. 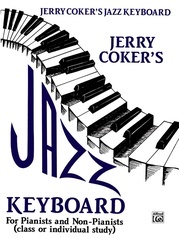 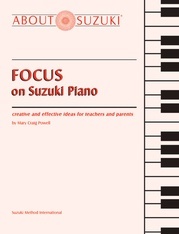 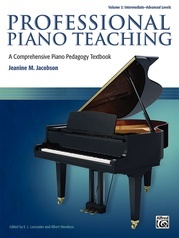 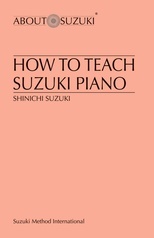 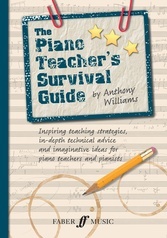 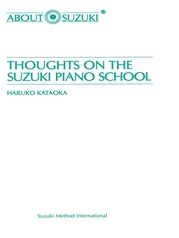 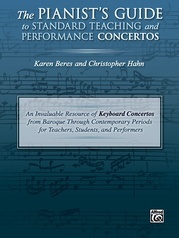 The core concepts are that the piano is for everyone---not just professionally minded students---and that lessons should be fun and relaxing for both student and teacher. 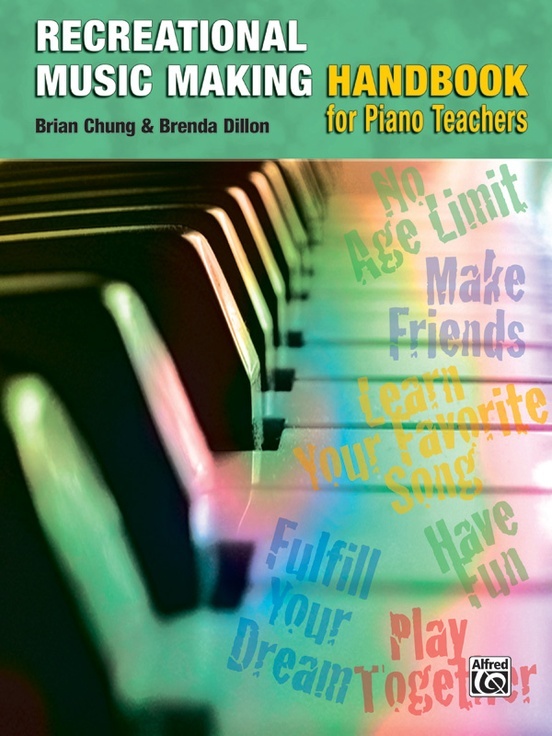 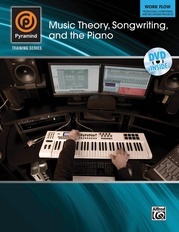 This handbook from industry veterans Brian Chung and Brenda Dillon is a step-by-step manual for teachers who are interested in implementing or exploring this concept in their own studios. 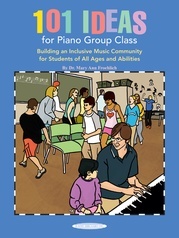 Topics: Philosophy of Recreational Music Making; Traditional Versus Recreational Teaching; Setting Up a Program; Principles of Group Teaching; Teaching on Two Pianos; Teaching with a Piano Lab; Lesson Planning; and Partnering with Retailers.